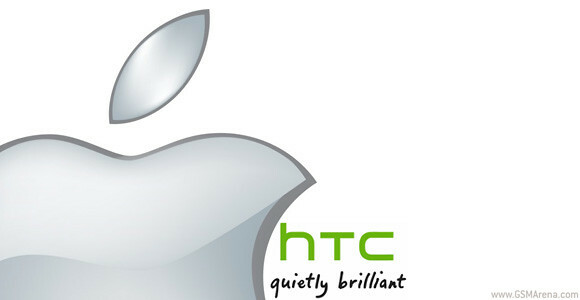 A new 10 year patent licensing deal came in effect two days ago between Apple and HTC. However details on what the benefits for either side might be weren’t given at the time. Shaw Wu, analyst at Sterne Agee, reckons Apple could be generating between $6 and $8 per sold HTC smartphone, which when put together with the shipment estimate of 30 to 35 million HTC devices in 2013 could mean anywhere between $180 and $280 million going Apple’s way. Categories: Apple, HTC | Tags: apple, htc smartphone, license fee, patent litigation, sterne agee, technology | Permalink. 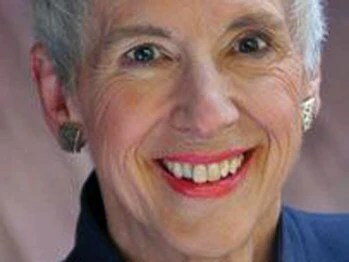 With the Apple-Motorola Mobility FRAND patent trial set to begin Monday at 1pm, Judge Barbara Crabb responded negatively to Apple’s stated willingness to enter into a licensing agreement with Motorola Mobility for the right to use the latter’s standards-essential patents, only if it didn’t have to pay more than $1 per Apple iPhone. The judge noted her thoughts in an “Opinion and Order” entered with the court on Friday. Judge Crabb does not want to order Motorola to make an offer to Apple if the Cupertino based firm is going to use that offer as a negotiating tool, and she now “believe[s] it would be inappropriate to grant Apple’s clarified request for specific performance”. She added that if ordering Motorola to make an offer to Apple would end all of the patent litigation or extended negotiations, she would have granted Apple’s request for specific performance, but “it is now clear that specific performance would not resolve those concerns”. Categories: Apple, Motorola | Tags: apple iphone, judge james robart, patent litigation | Permalink. iOS7 lockscreen glitch, uploading video bug, multitasking issue..